Truck drivers who do not follow these regulations risk, not only penalties, but the lives of others on the road. Truck drivers can feel a lot of pressure at their job. It’s not just about being safe on the road, but since some are paid per mile driven, they may feel they need to get to their destination fast, deliver the goods on time or even earlier than expected. This is one of the reasons why driver fatigue in the trucking industry is such a big problem. Drivers may very well ignore what their bodies are telling them just to beat the clock and arrive at the shipping destination. Unfortunately, at times this scenario can end with unfortunate circumstances. It’s estimated that 72,000 roadway accidents are caused by driver fatigue, and a good portion of these involve commercial truck drivers. The Federal Motor Carrier Safety Administrationhas stepped in and decided there should be a limit to how long a truck driver can stay on the road. 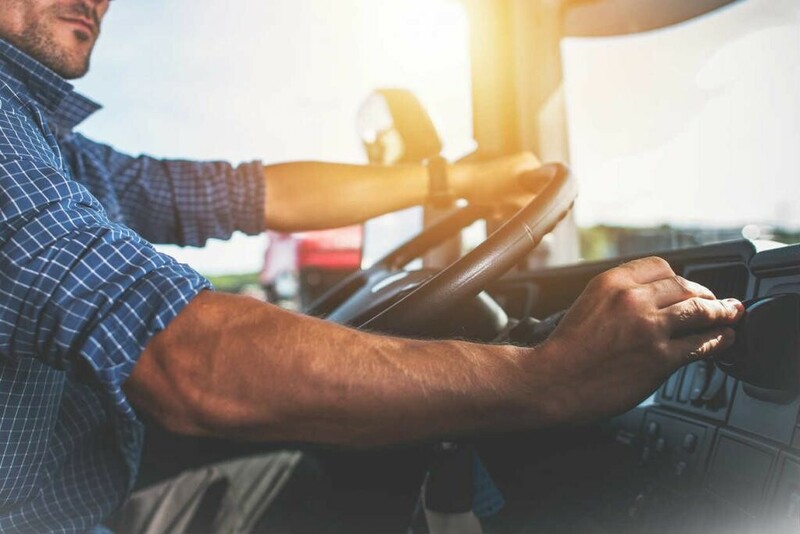 At first, FMCSA decided truck drivers were allowed to drive 16 hours at a time, but since the new regulation didn’t lead to any significant changes, that number was brought down to 11 hours a day, but under certain conditions. Truck drivers can only drive up to 60 hours a week. Those who violate the hours of service as stated by the FMCSA face severe penalties for each rule they broke. However, if the violations are less than three hours, sanctions may not be so harsh. If the violation exceeds the 3-hour mark, companies can be fined $11,000 for each offense, and the drivers themselves can expect to pay $2,750 for each violation. Moreover, FMCSA imposed a security measure as well to check truck drivers. State highway patrol will often make random searches of drivers when they’re at truck stops, where they will review the driver log containing all their schedule information. These fines are applicable when the driver is found violating these regulations, and nothing else happened. If an accident occurred, drivers and companies might also be facing other penalties. Have You Been Involved in a St. Louis Truck Accident? The FMCSA put these regulations in place to make the roads safer, and violating them essentially means breaking the law. If you have been involved in a St. Louis truck accident, you should get in touch with an experienced St. louis truck accident attorney to ensure your legal rights are protected. Give us a call 24/7 at (314) 361-4242 to set up a FREE case evaluation.